Fairy Godmother Favorites are carefully screened for true fairyosity: a rare combination of natural charm, style, and whimsy. On the lookout for a darling fairy gift? There are so many fairy goodies available, but finding well-made, truly magical, un-tacky treasures can be a bit of a challenge. Not to worry, Fairy Godmother has your back! As a professional gift giver, she’s pre-screened the best of the best. 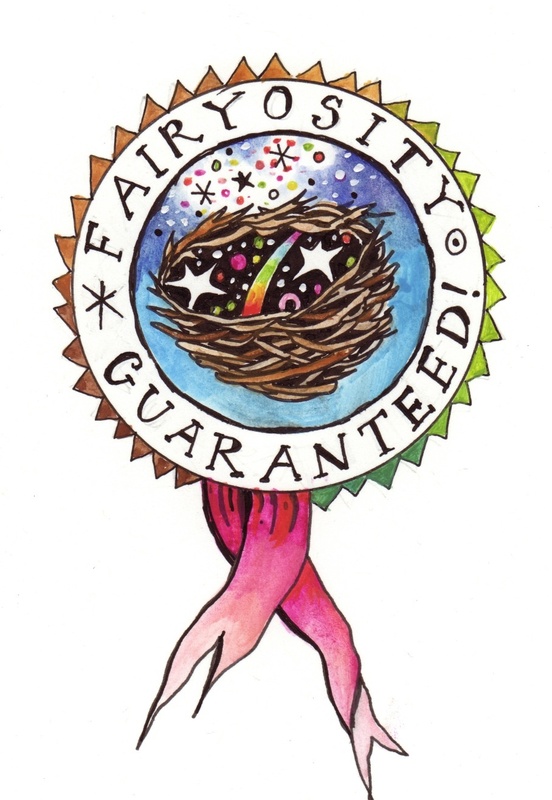 Look for links marked “Fairyosity Guaranteed.” They will lead you to treasures stamped with Fairy Godmother’s seal of approval. Let us know if you find other sites that we should consider adding to this exclusive list.